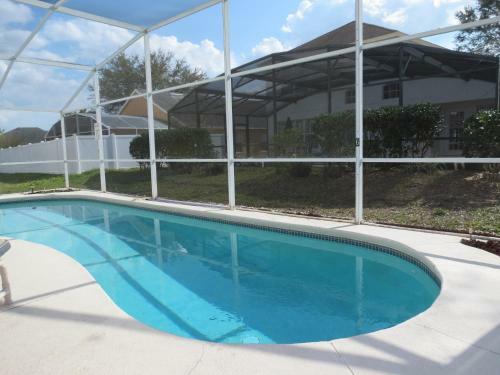 3 Bedroom Kissimmee Area Home in Kissimmee is a holiday home with 1 room. 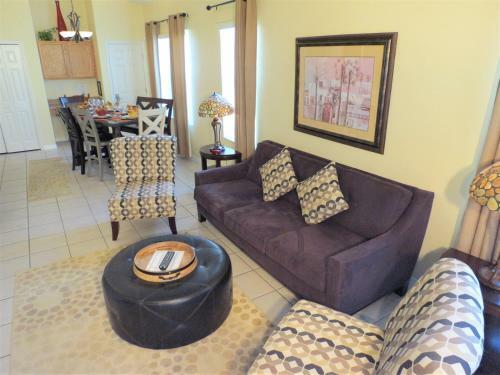 22 km from Kissimmee Value Outlet Shops, 3 Bedroom Kissimmee Area Home is set in the West Kissimmee district of Kissimmee. Guests have access to free WiFi. The air-conditioned holiday home consists of 3 bedrooms, a living room, a fully equipped kitchen with a dishwasher, and 1 bathroom with a bath and a hair dryer. A flat-screen TV is featured. The holiday home offers an outdoor pool. 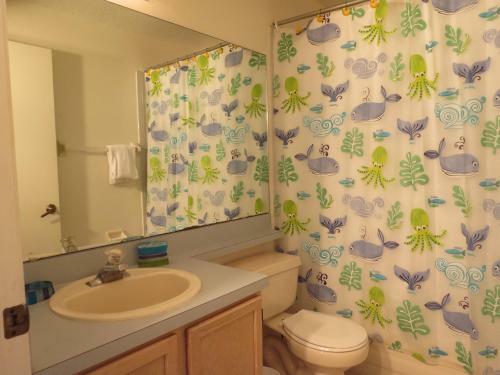 192 Flea Market is 25 km from 3 Bedroom Kissimmee Area Home. Orlando International Airport is 45 km from the pro...perty. 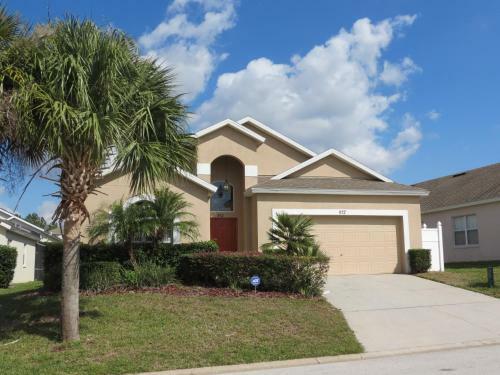 22 km from Kissimmee Value Outlet Shops, 3 Bedroom Kissimmee Area Home is set in the West Kissimmee district of Kissimmee. Guests have access to free ...WiFi. The air-conditioned holiday home consists of 3 bedrooms, a living room, a fully equipped kitchen with a dishwasher, and 1 bathroom with a bath and a hair dryer. A flat-screen TV is featured. The holiday home offers an outdoor pool. 192 Flea Market is 25 km from 3 Bedroom Kissimmee Area Home. 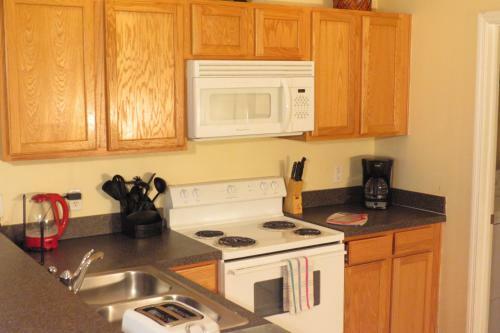 Orlando International Airport is 45 km from the property. 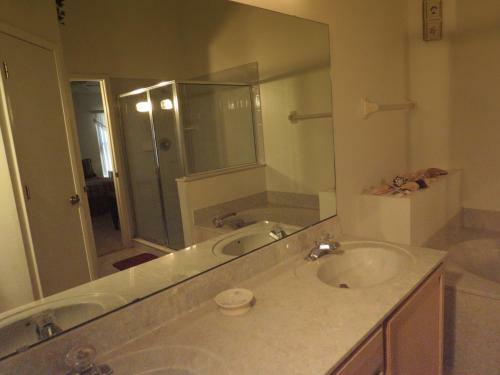 When would you like to stay at 3 Bedroom Kissimmee Area Home? Guests are required to show a photo identification and credit card upon check-in. Please note that all Special Requests are subject to availability and additional charges may apply. 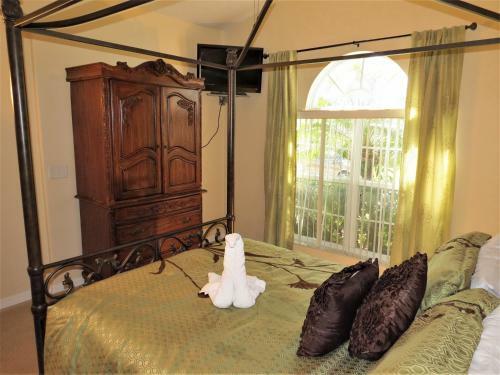 Please inform 3 Bedroom Kissimmee Area Home in advance of your expected arrival time. You can use the Special Requests box when booking, or contact the property directly with the contact details provided in your confirmation. Please note that parking is provided for up to 2 cars. Additional cars may have to park offsite. Please note there is an additional fee for pool heating, barbecue facilities usage, and mid-stay cleanings. Contact property for details. Pool heating is unavailable in the summer.